Just want to say your article is as surprising. The clarity in your post is just spectacular and i could assume you are an expert on this subject. Fine with your permission allow me to grab your feed to keep up to date with forthcoming post. Thanks a million and please keep up the rewarding work. 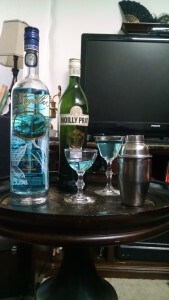 I have to admit that Magellan struck me as too delicate for my preference, was surprised that all the softer notes that did not wow me as a neat or rocks gin was noticeable in a cocktail like The Last Word. 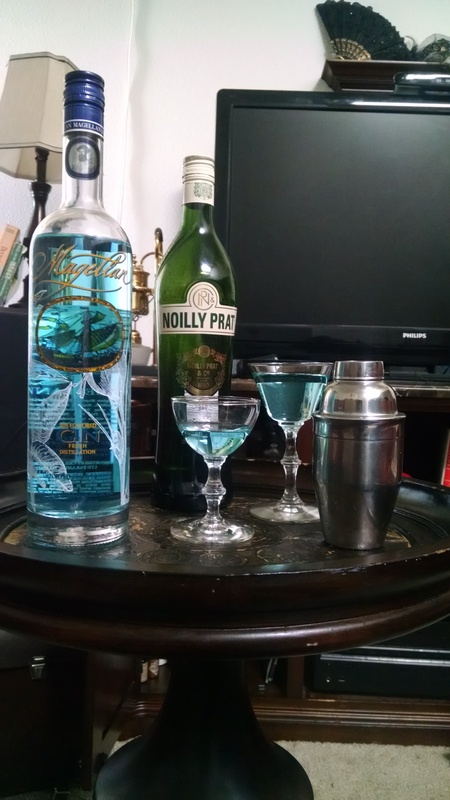 My assumption was it would be completely overwhelmed by Chartreuse and Lizards but it was like a different not and added subtle flavor that surprised me. "Very descriptive article, I enjoyed that a lot. Will there be a part 2?"